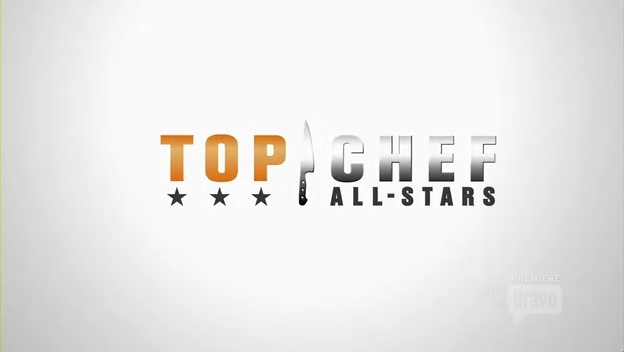 We all knew this was going to be a heavyweight fight between Richard Blais and Mike Isabella on “Top Chef All-Stars.” But I think these two guys exceeded their own expectations as well as those of the viewers and judges and also their fellow chef-testants. 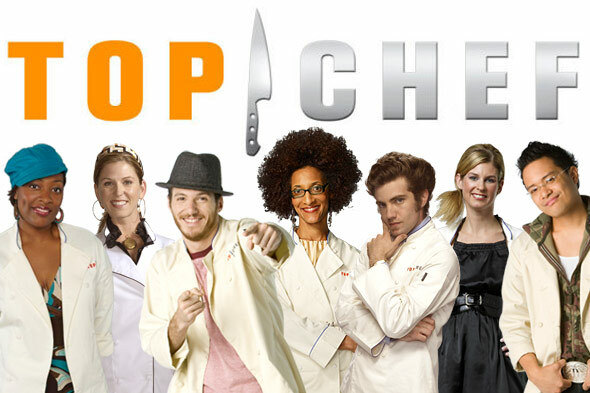 The episode began with Richard and Mike chilling in their hotel suite–and with host Padma Lakshmi telling the eliminated chef-testants that they would be making a small bite (they call it an amuse-bouche) which would determine who the two finalists would be having as sous chefs on their respective teams. Mike wound up with Jamie (ha! ), Carla and Tiffani; while Richard had Spike, Angelo and Antonia. Nicely done for Richard. Last night we got from Final Four down to Final Three, maybe sort of in the spirit of the NCAA basketball tournament. The “finale” series continued in the Bahamas with host Padma Lakshmi introducing this week’s guest judge, Lorena Garcia, and the quick fire challenge to the finalists–Tiffany, Mike, Richard and Antonia. They would have to break into two teams and create a dish that they had to serve on 100 plates, and make them as uniform as possible. That’s something you don’t think of so much, but as Richard said, it’s SO important for a chef in a restaurant–consistency. So Mike and Richard made a pork bolognese with homemade macaroni that looked amazing. Tiffany and Antonia made a beef tenderloin salad with lentils and chimichurri sauce. The girls won, in large part because of the uniformity of a dish that had a higher level of difficulty. Mike, of course, was bitter.